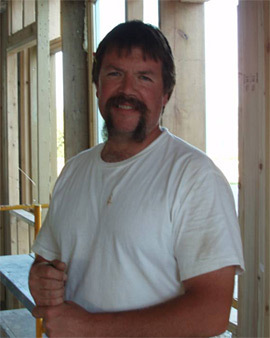 Chris Ogorzalek has over 30+ years of knowledge and expertise in the construction industry. He has owned and operated Ogorzalek Construction Services, LLC for over 20 years. Chris has an eye for extreme detail and creativity that he shares in all of his projects. We would love to speak to you about your project.